July 20, 2016 April 19, 2019 - The 'Noms. 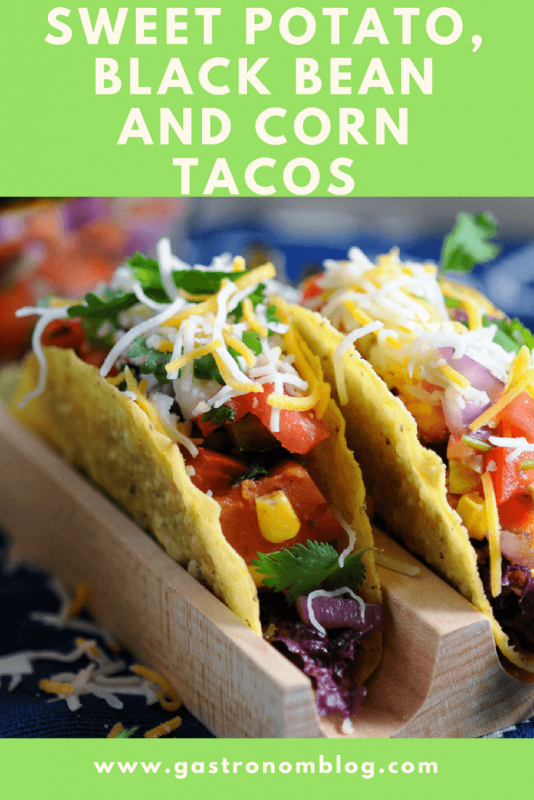 A great vegetarian tacos meal for a weeknight or Taco Tuesday! With two hungry little boys in our house, every night could be taco night if we agreed to our boys’ demands! With tacos being a very popular menu choice, we like to find lots of ways to make different variations to ensure that we don’t fall into any ruts! When you have a young kid who is somewhat stubborn about what he eats, sometimes those variations can be a little crazy, but when you have a taco crazed kid, you might even go so far as putting spaghetti in a taco! If you are putting meat in a taco – try this OXO Ground Meat Tool ! 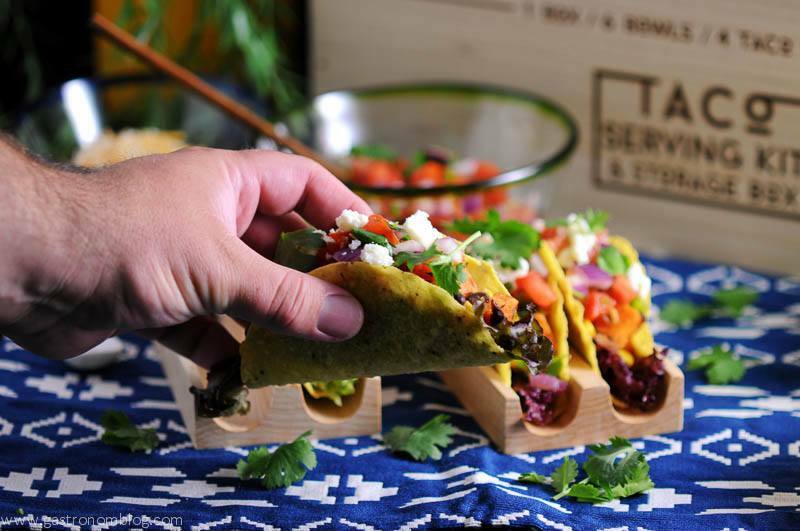 One of the variations we recently tried that was a huge hit was a vegetarian recipe, our Sweet Potato Black Bean and Corn Tacos. While most people are used to using black beans and fresh corn in a taco, sweet potatoes are definitely something out of the ordinary. 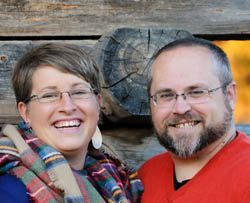 Normally sweet potatoes are thought of as a side dish found on a Thanksgiving table, so using sweet potatoes as part of a main dish that could be served year round was kind of exciting to someone who loves this sweet tuber. Roasting the sweet potatoes brought out their natural sweetness and made them fork tender, too. 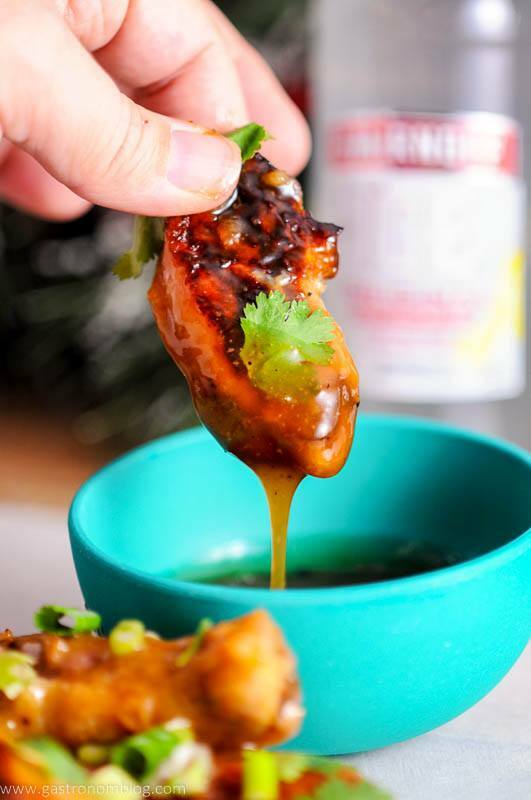 A drizzle of Bee’s Knees Hudson Honey , cumin, fresh cracked black pepper and garlic salt adds a bold perfume of roasted spices that gives the sweet potatoes a delicious southwestern flavor. 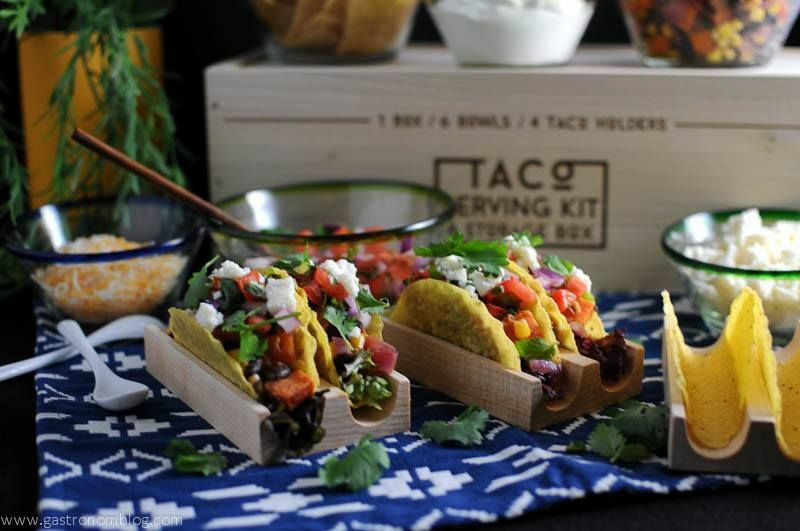 What Ingredients are Needed for the Vegetarian Tacos? We combined the roasted sweet potatoes with sauteed red onions, black beans and corn which added a savory note that balanced the warmth of the roasted sweet potatoes. The red onion and corn add a satisfying pop of texture, also. We topped out tacos with some crumbles of queso fresco (a delicious Mexican cheese) and some chopped cilantro. Looking for More Dinner Ideas, Try These! A dollop of sour cream brings a rich cool creaminess top the top. A squeeze of fresh lime juice adds a delightful burst of citrus brightness that brings out the flavors of the roasted spices and veggies and a definite Mexican flair! Cheers! Great vegetarian tacos for a weeknight meal. 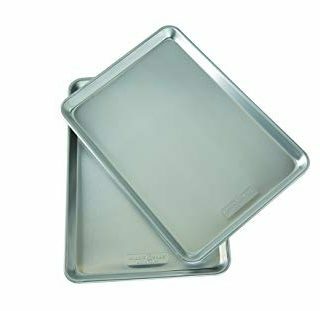 Preheat oven to 425° and line a cookie sheet with foil. Cut up the sweet potato, spread out on cookie sheet. Drizzle with olive oil and honey, sprinkle cumin, pepper and garlic salt over the top. Place in the oven for 12 minutes, tossing about halfway through roasting. Meanwhile, saute onion with 1 Tbsp olive oil, adding garlic when onion is almost completely cooked. Add in black beans and corn, heat until warmed. Add in sweet potato when done roasting, top all with lime juice. 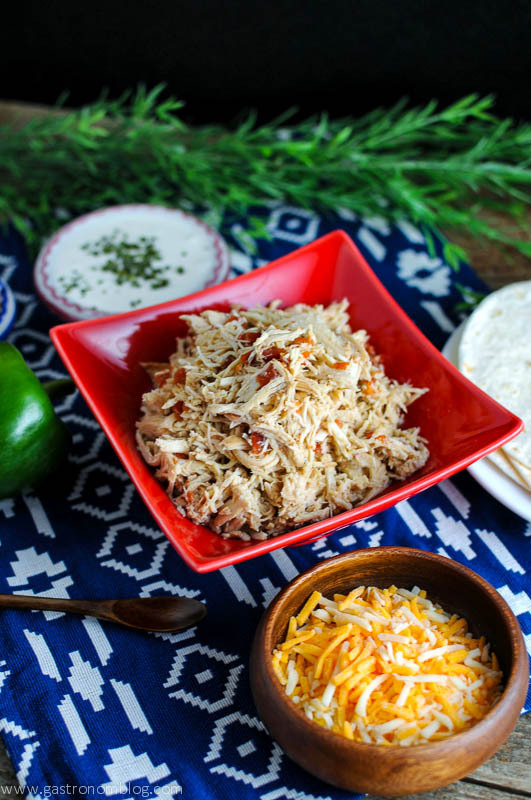 Additional toppings: cotija cheese, cilantro, pico de gallo or salsa, sour cream, lettuce, cabbage or hot sauce. 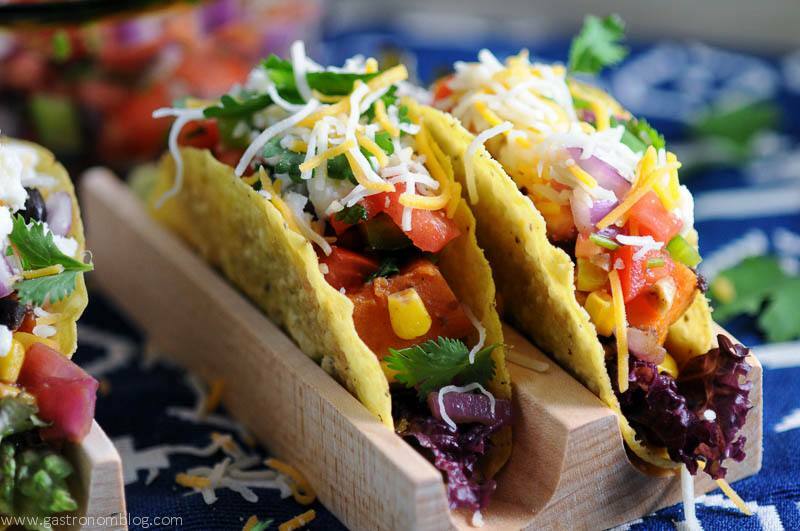 PIN THIS VEGETARIAN TACO RECIPE FOR LATER! You have added a ton of flavor to these veggie tacos. Spaghetti wouldn’t work. I would of never considered the sweet potatoes. I must try this. Thanks! Thanks, it gives a bit of natural sweetness to the dish! These looks so good! I have got to try sweet potatoes in a taco! We really enjoyed the flavor combo on this! Hope you do to! These look crazy good. Love the photos – making me hungry even though I just ate lunch! Love those little taco stands too! Thanks, we really enjoyed these! I know, aren’t the stands so fun?! Yum! I love tacos! Definitely would like to add sweet potato next time I make them. I hope you do, it is really tasty! Saving this one for next week’s taco Tuesday! Looks amazing! Awesome! We so hope you enjoy them! I’ve seen the sweet potato and black bean combo on a few recipes but I have yet to try it. I think pairing it in a nice corn shell would suit me just fine. The hard shell taco makes for a great crunch, and the filling was great! Hope you try it out! Mmmm…. These sound amazing! 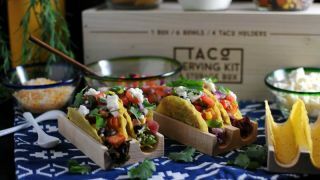 I never would have thought of adding sweet potato to a taco, but now I definitely have to try it! The sweet potato gives a great natural sweetness to the dish with no added sugar! We really enjoyed these! Yummm. Sweet potatoes and black beans are a match made in culinary heaven. Agreed, they go so well together! I love tacos! Looks so tasty! Sweet potato is something new to me for tacos though.. I can’t wait to try it. Thanks! We thought it was a great flavor combo! Hope you try it! This does look very good. 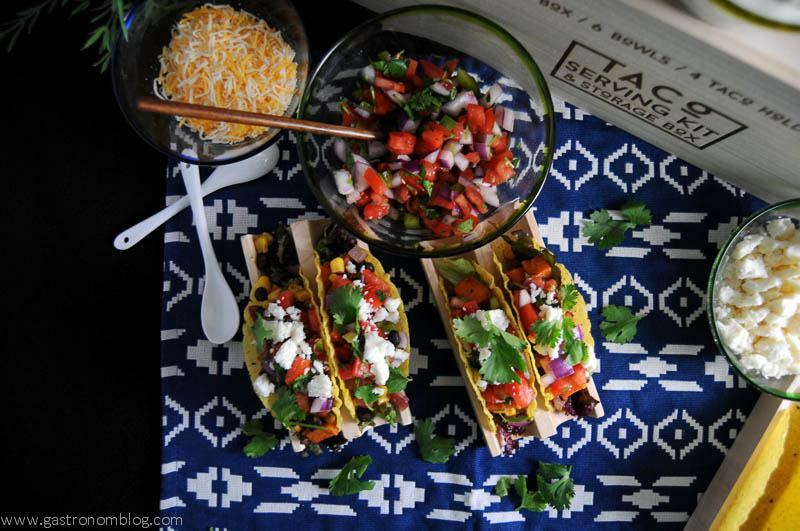 I’ve tried black bean tacos and I love them, so I’ll have to give these a go! I’m really trying to eat more vegetarian meals. Yum!! These look amazing! I love the addition of the sweet potato. Definitely want to give this a try! Thanks, we thought it was a great combo! Hope you try them out! 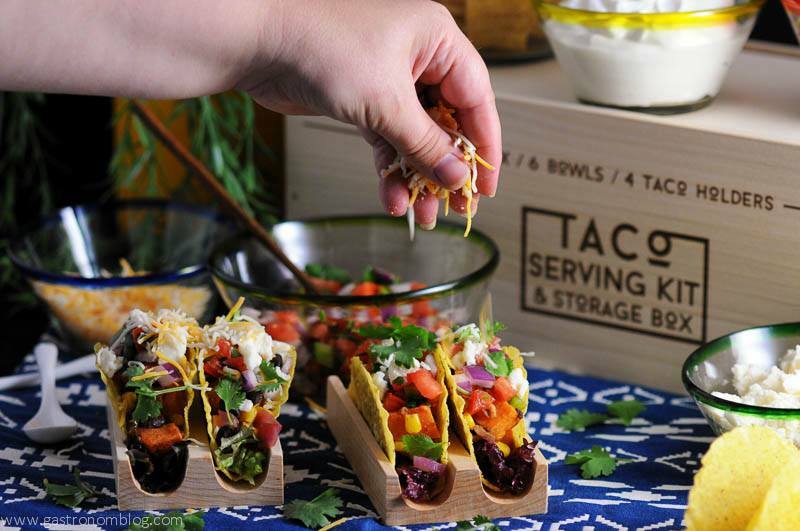 Wait, you show us a taco serving kit in all of its cuteness, and don’t tell me how I can get one?! COME ON!!!! These look amazing! Anything with a sweet potato and I’m IN! We thought they were great! Hope you try them! Oh, yes, it’s like that crunch just makes them so happy, haha!